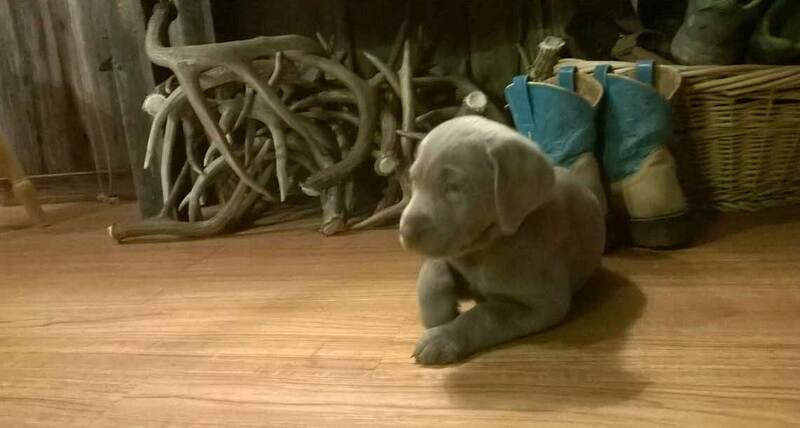 Welcome to Son of a Gun Silver Labs! 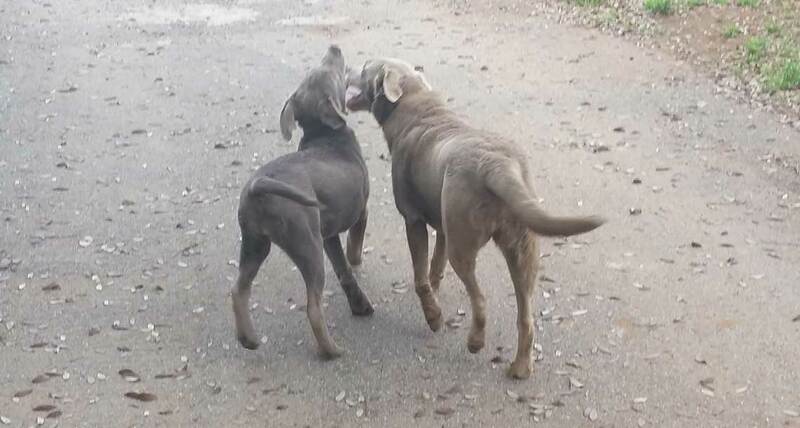 We pride ourselves with quality bred Silver Labrador Retrievers! We now offer Charcoals also, and will be producing Labradoodles in 2019! We are located in South Texas about 2 miles southeast of Pearsall on FM 1582, on a farm that’s been in our family since the early 1940’s when my grandfather purchased the land and became a renowned peanut farmer. My parents then built a house and moved to the farm in 1985. 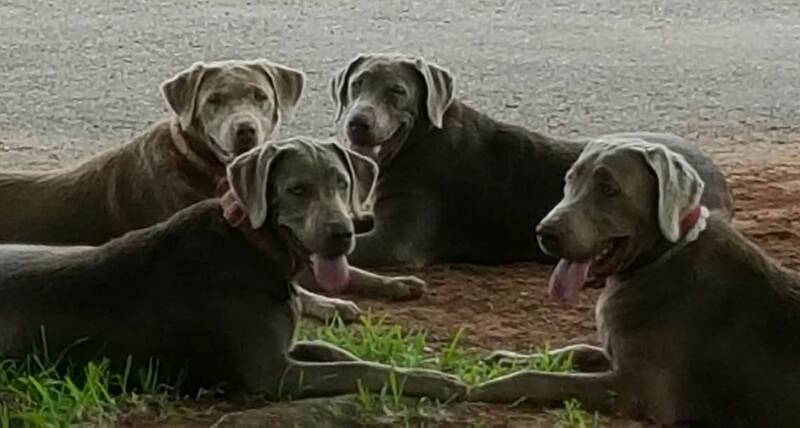 In the summer of 2014, when I retired from a 30 year career in healthcare finance and moved “home”, my father and I decided to become breeders of Labrador retrievers, particular Silver Labs (diluted chocolate). In Frio County, we have thousands of hunters pass through each year during dove and whitetail deer season. 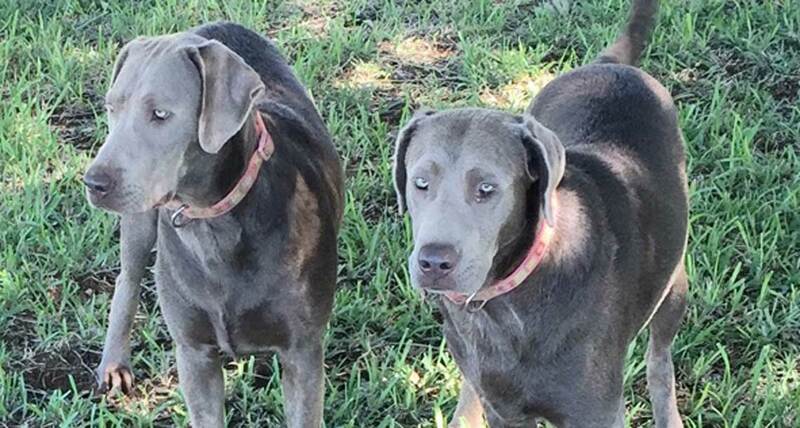 Labrador retrievers are by far the first choice for hunters when looking for a hunting dog. And they, of course, make incredibly good-natured, loyal pets as well! We have state-of-the-art facilities for our labs. Our kennel & dog run has about a 300 ft perimeter fence line, protected from the other wild critters and rattlesnakes that roam in this area. The dog house is large, and split into two sections, allowing a whelping mother and her puppies to be separated from the other dogs. 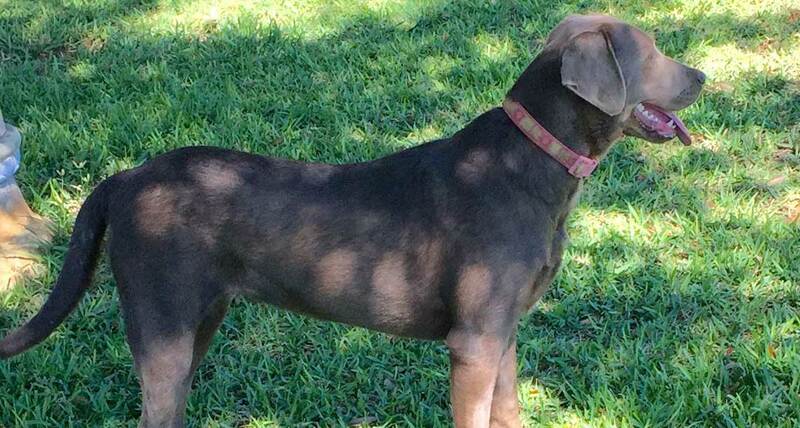 And, it is heated and air-conditioned to help them stay comfortable, especially during the Texas hot summers.